Welcome to peterdooks.com, your real estate resource centre for Greenwood, Kingston, Middleton, Berwick and the surrounding areas in the Annapolis Valley. Here you'll find current Nova Scotia listings, online reports, and other important real estate information. Feel free to browse my site and don't hesitate to contact me if you have any questions, or require further assistance. Whether you're buying or selling a home or vacant land, it would be my pleasure to help you achieve your real estate goals. 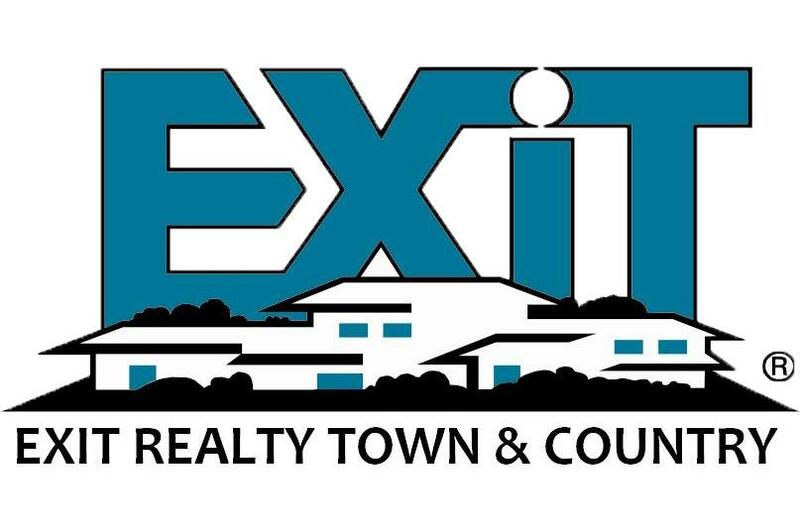 At EXIT, we are committed to serving the public beyond its real estate needs. This site contains numerous links to data and information on the Web. Links to external sites are provided for information purposes only and do not constitute endorsement, express or implied, by Peter Dooks, or the EXIT organization, of the referenced organizations, their suitability, content, products, or services, whether they are governmental, educational or commercial. I can help! Call or email.